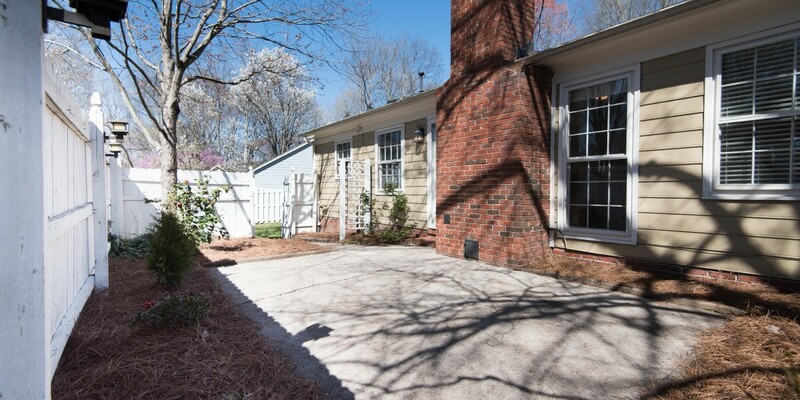 Gorgeous patio home ready for it’s new owner! 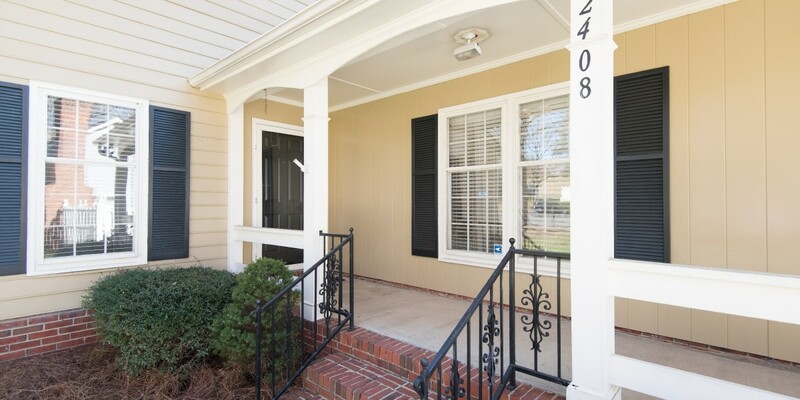 Tucked back on a cul-de-sac in Oberbeck Village this home has it all! New paint & carpet throughout. 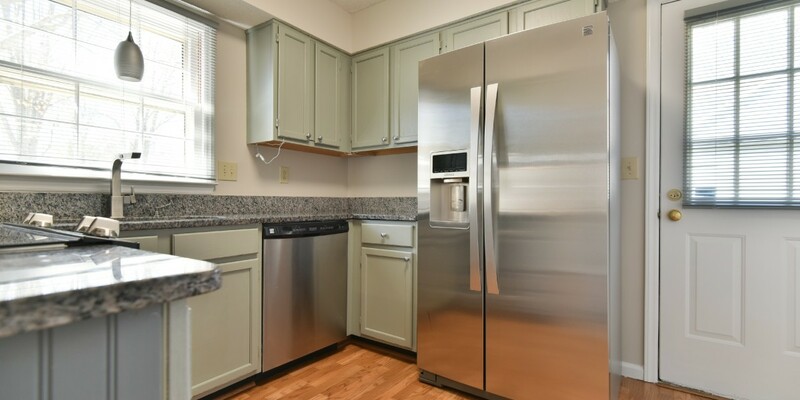 Kitchen has been remodeled hosts granite counters & SS appliances. 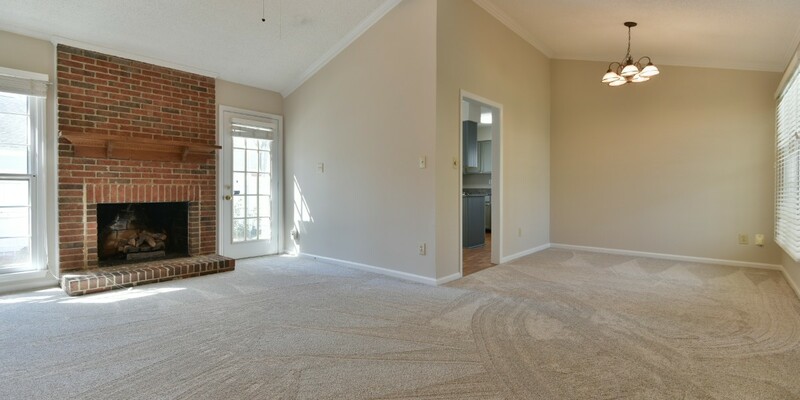 Great room features gas log fireplace, vaulted ceiling & leads out to the enclosed patio space. 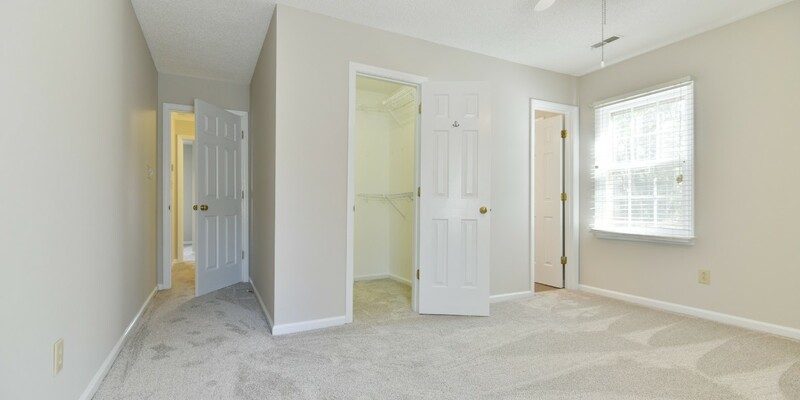 Master bedroom with large walk-in closet. Washer, dryer, & refrigerator all included! 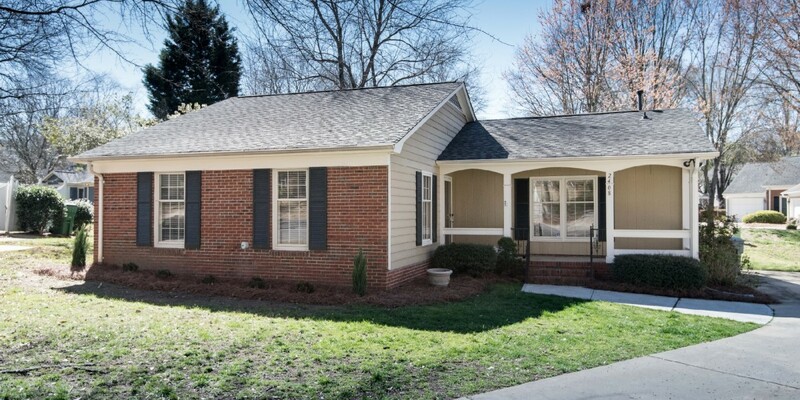 Home is in the perfect South Charlotte, close to grocery store, shops, and restaurants!